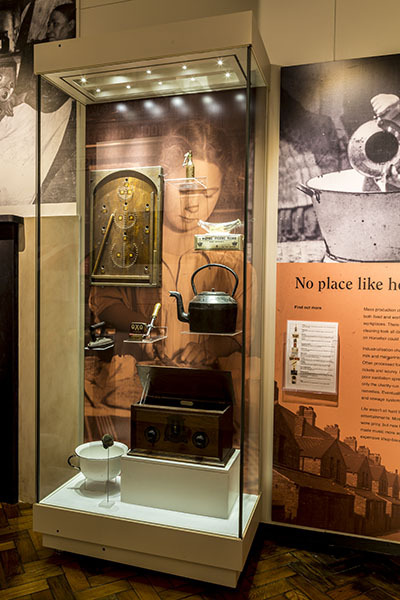 Exhibits include information on Pontefract Castle and Pontefract Cakes (liquorice sweets). 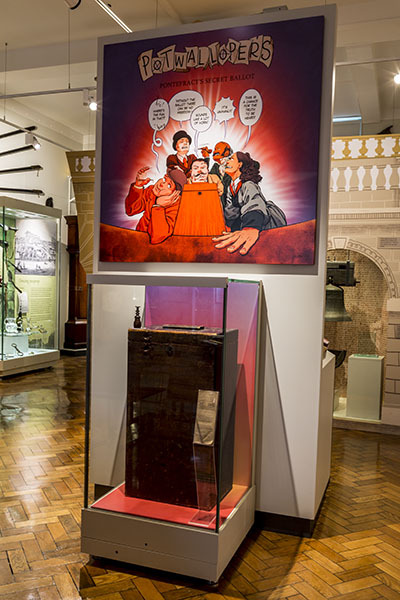 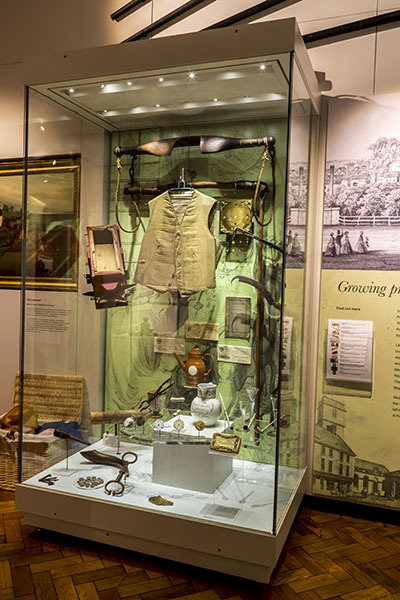 Exhibits include finds from Pontefract Castle and St. John’s Priory, Pontefract, coins from the English Civil War, packaging from the Pontefract liquorice factories, coloured glass and locally printed material. 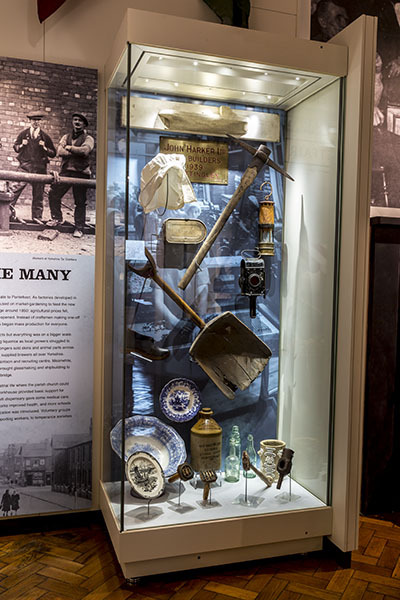 Most of the collection has Pontefract connections, including the mining history of the town.